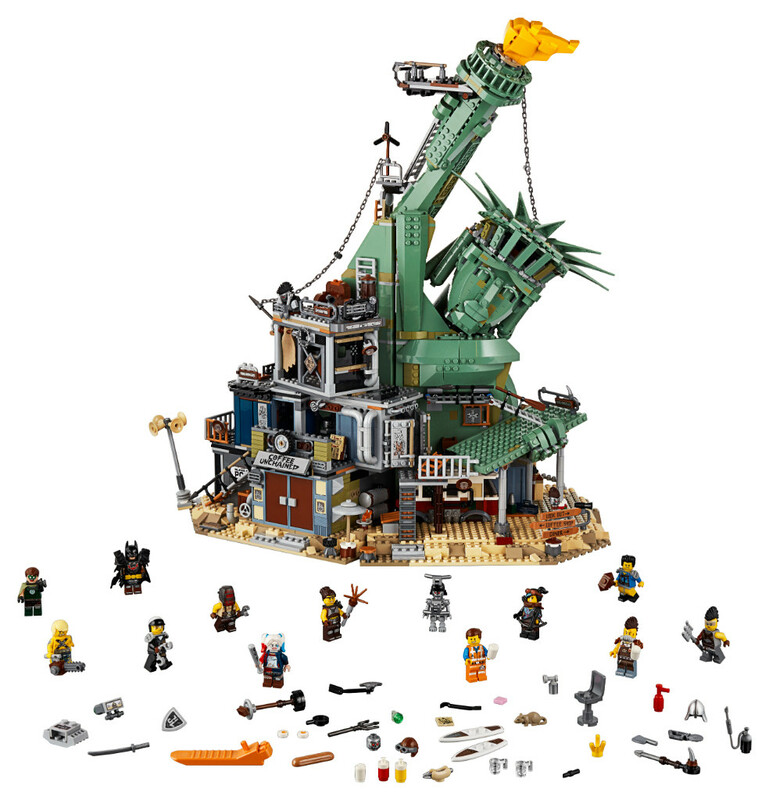 Today, fans can buy the new exclusive set The LEGO Movie 2 70840 Welcome to Apocalypseburg! – and the LEGO Store in Paris is holding a signing with the set’s designers. LEGO Model Designer Justin Ramsden and LEGO Graphic Designer Paul Constantin, the set designers of 70840 Welcome to Apocalypseburg! 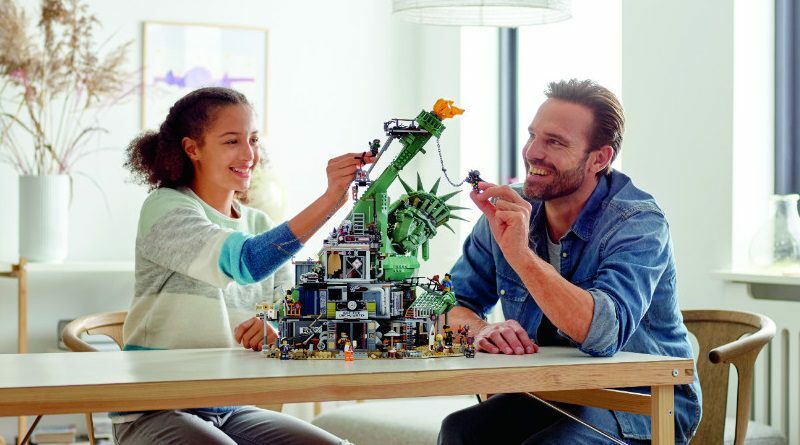 – the big exclusive set for The LEGO Movie 2: The Second Part that is released today – will be at the LEGO Store Les Halle, Paris, France from 12.00pm until 3.00pm to sign the set for customers. On January 17, the LEGO Store Leicester Square, London, UK will host a signing on January 17 from 12.00pm until 3.00pm. On January 19, the LEGO Store at Disney Springs, Orlando, Florida, USA will host a signing from 12.00pm until 3.00pm.